Fashion and beauty industry was thought to be a deal only for the super-rich due to the massive investment it required. This capital was required for setting up the retail outlet store, manufacturing units, heavy spends on marketing and promotions to get the desired return on investment. But, the emergent of ecommerce changed this game. 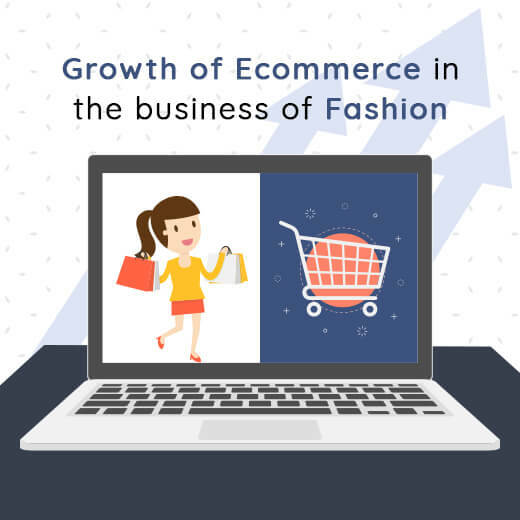 Be it for apparels, cosmetics, footwear or any other domain under fashion, business is happening even without the heavy capital. Long distance communication for making purchases, query, trials, exchanges and much more have been facilitated with availability of internet and an ecommerce place like your website, Facebook page or an Instagram account. 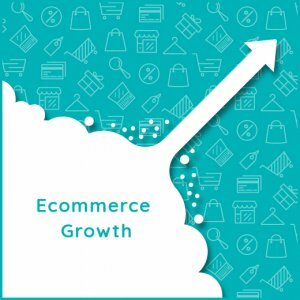 Internet is not just being used for making that sales and marketing of that product, but for multiple other things for ecommerce growth of business. Payment gateways, tracking of the order for clients, maintain customer feedback and records, stock database across warehouses and much more are easily done by that connectivity. Increasing social media engagement with each passing day has been a major contributor for rise in ecommerce. Creating your followers and staying in touch with them over different media channels can help tap the right audience and increase the overall revenue. Instagram alone has around 800 million users overall, which alone shows the potentials, digital medium has in today’s era. Brands today make sure that they are active on social media platforms and create a community which encourage consumers to be involved in day to day activities of the product. 70.7% of US businesses are using Instagram to be associated with their audiences for having the ongoing revenue. Once the audience is hooked on to your brand on a personal level, it creates a greater chance of them becoming loyal customers, which increase the overall ecommerce growth. For having the competitive edge and staying ahead in the game, one has to have unique selling preposition. Be it faster online selling or unique service facilities, they need to become disruptors. Zalando, a Berlin based retail technology firm is offering free delivery and free returns for up to 100 days across Europe which remains unmatched by any of its rivals. Sales growth of 20 and 25% via its online model of over 1500 brands like Reebok and Levis, is the target for Zalando. The fashion retail industry is seeing the digital advancement like no other. 14% of the global apparel and footwear market has been online in the year 2017, accounting to $231.7 billion. This clearly depicts that businesses can progress and embrace this ecommerce growth only by entwining this technology and innovation game of ecommerce.